further training to maximise their opportunity to earn a living wage and escape the poverty trap. FWT is managed in the UK by a board of trustees comprising Alistair Coomer, Joy Smith, Tessa and Chris Sayers, Elsie and Brian Tugwell, Rachel and John Fisher and Helen Webster. They are assisted in India by the Nambikkai Illam Trust, based in Chennai, which manages the two childrenʼs homes at nearby Vengadu and Navalur villages and provides support to Faith School at Rajahmundry, about 350 miles further North. The January 2017 newsletter is now available. You can view it online by clicking the link below. Thank you for helping us to provide clean water for our boys! Our generous supporters have helped us achieve our goal of raising £900 to dig a new, 250ft well, at Nambikkai Illam in time for Christmas. The total raised so far is £953 (£1093.75 including the Gift Aid). Any money over and above the £900 will still go towards Faith Welfare Trust‘s work with disadvantaged children and young people in India. The November 2014 newsletter is now available. You can view it online by clicking the link below. 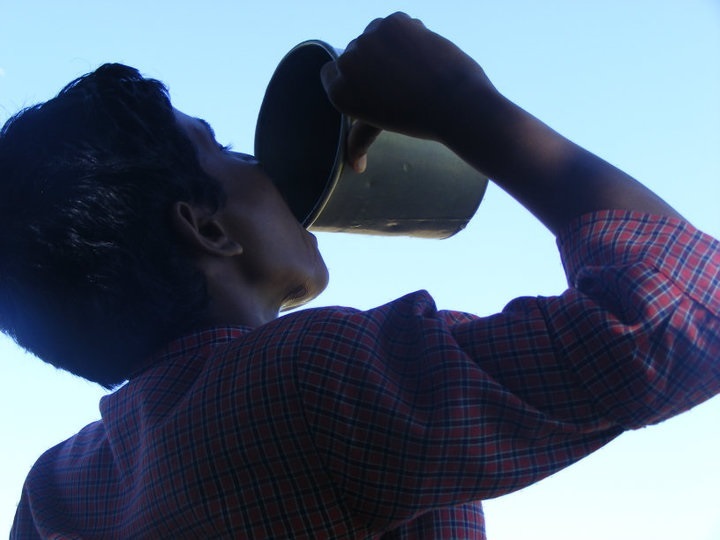 We’ve now raised over three quarters of the £900 required to dig a new well for our boys at Nambikkai Illam! If you’ve already donated; thank you, you’re a star! If you haven’t had the chance yet, there is still time to help raise the last £207 – please use the link below. No donation is too small!